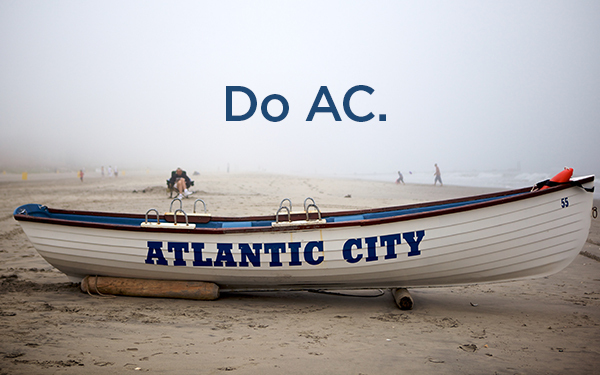 The “Do AC” campaign traveled this summer to fairs and festivals in Baltimore, Philadelphia and New York City. “Do AC” incorporated some traditional advertising, social media and PR. The roadshow brought the seaside resort to life through six interactive environments that showcased hotels, nightlife and restaurants as well as its boardwalk casinos. The custom wood flooring inside was an exact replica of the famous Atlantic City Boardwalk.  One of the environment touted Spa services entitled “Do Chill” and another area “Do Views” highlighted the beautiful Atlantic City’s ocean and bay vistas while visitors could recharge their phones. Thanks Atlantic City! I am ready to get cool in AC ASAP.